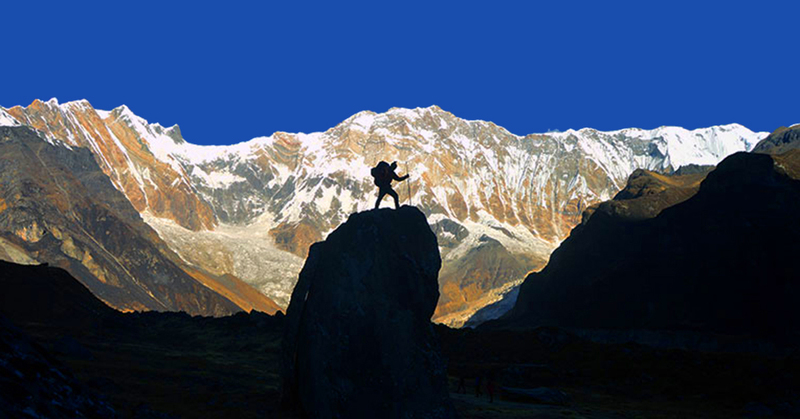 Wildest, Pristine Less Frequented Trekking Routes. 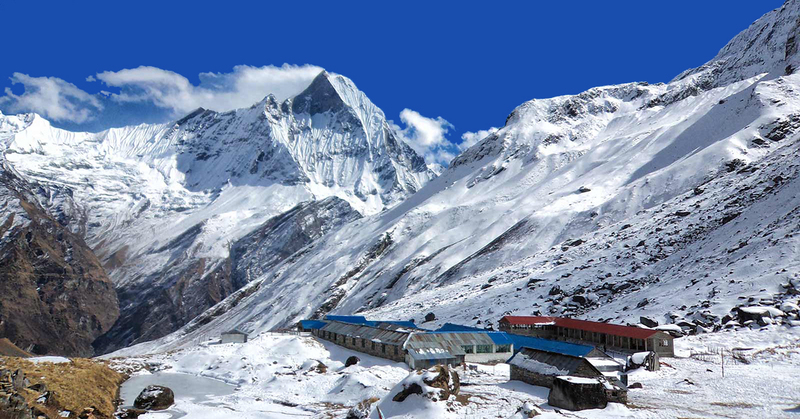 The Makalu Base Camp Trek is one of the wildest, most pristine and less frequented trekking routes. 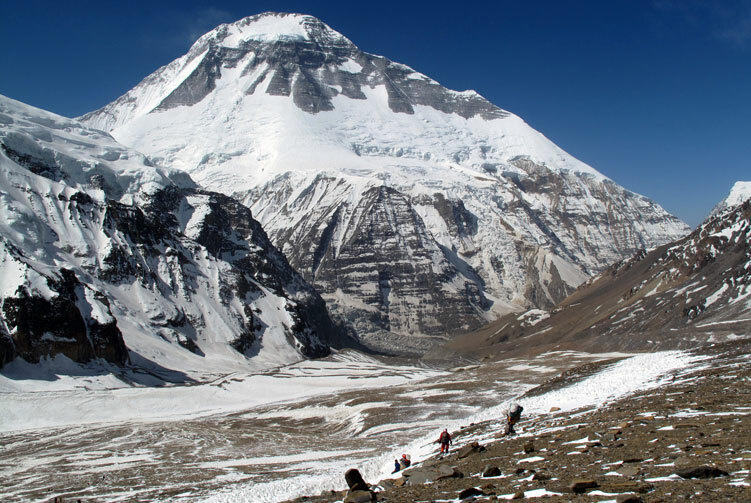 The extensive views of all Nepal's major peaks to the east, including Everest and Kanchenjunga, are the main highlights of this difficult and fascinating trek. 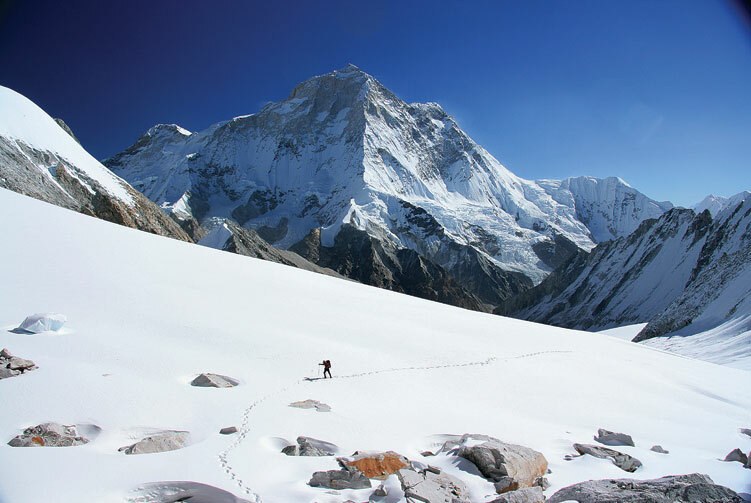 Makalu (8463m) is the fifth highest mountain in the world, first climbed by French nationals Jean Couzy and Lionel Terray on May 15th, 1955. 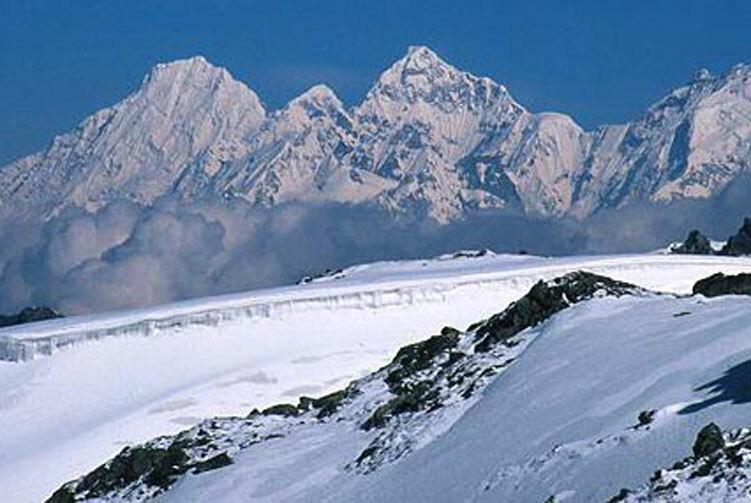 It lies on the Nepal - Tibet border. 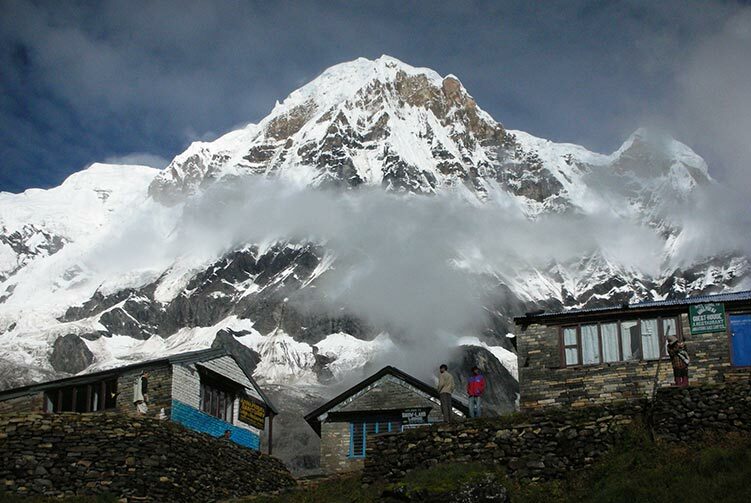 The Makalu Barun National Park (area 1500 sq km) boasts 25 out of 32 species of rhododendrons found in Nepal. 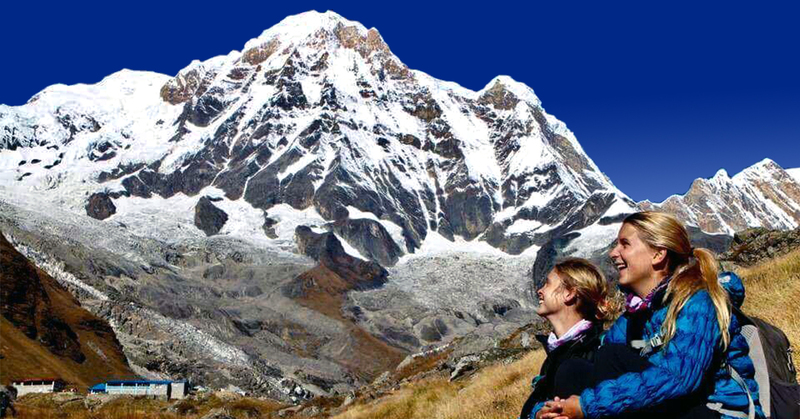 Tourist Standard Hotel Accmmodiation in Kathmandu and Pokhara in B/B Basis. 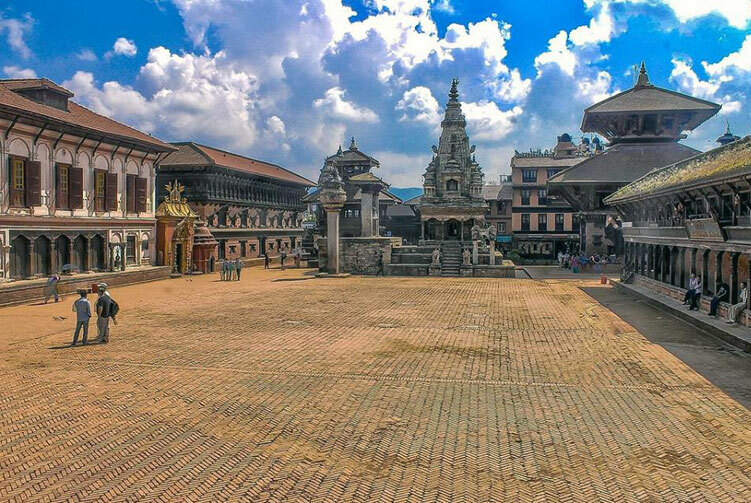 Kathmandu-Timlingtar-Kathmandu round flight ticket with Airport TAX. 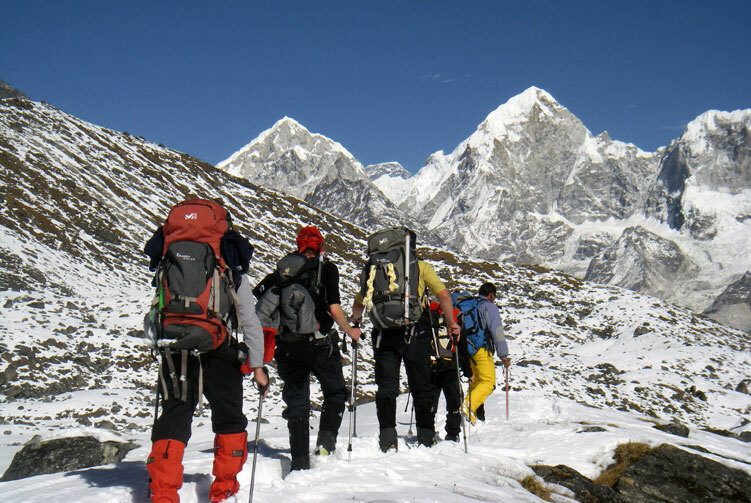 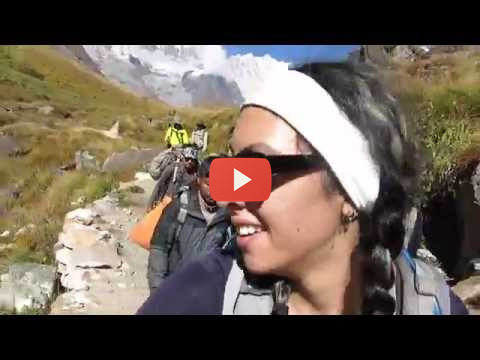 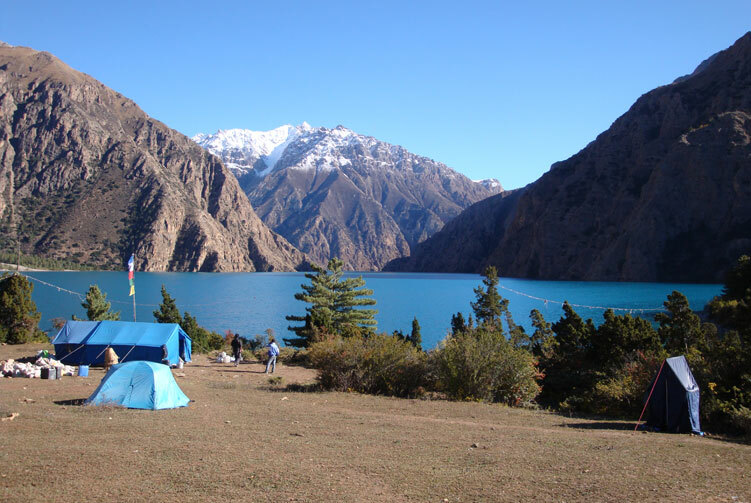 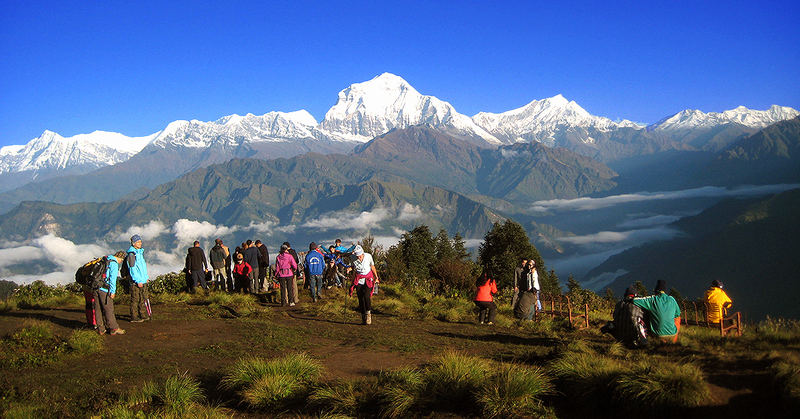 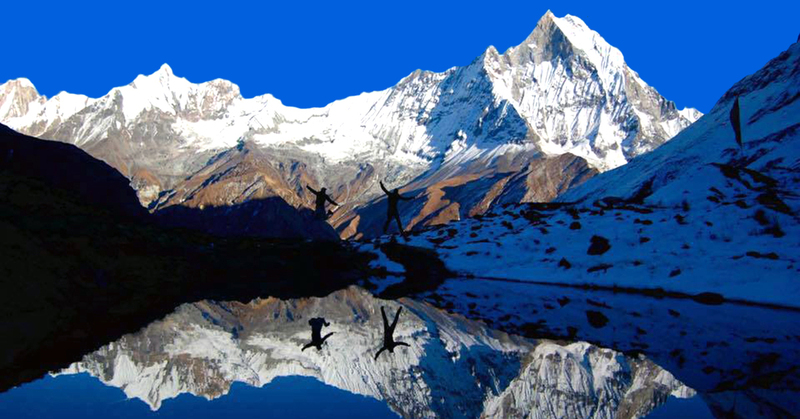 We offer you the best price guaranteed for Makalu Base Camp Trek.